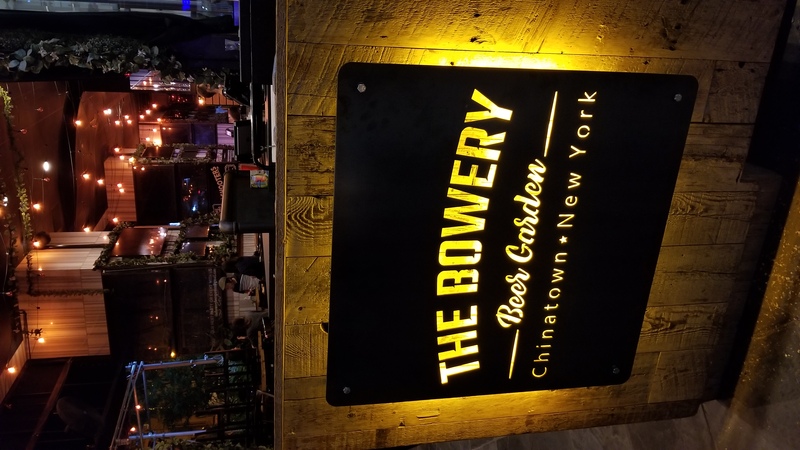 Located on the legendary Bowery, The Bowery Beer Garden is home to NYC's Largest Sports Beer Garden. 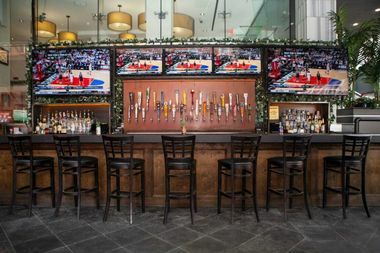 Our urban oasis is enclosed, heated, and dressed to host your group or office holiday celebration this Season! 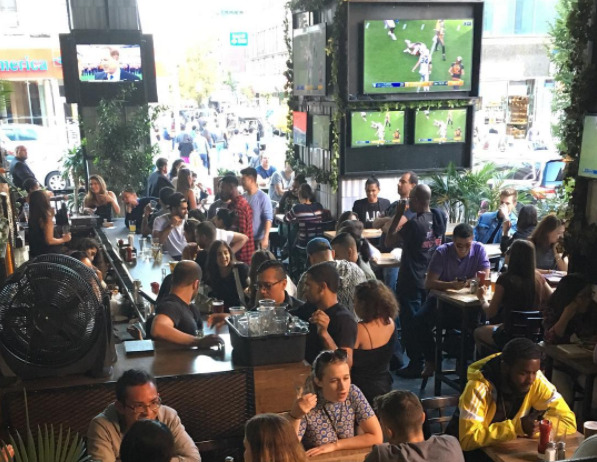 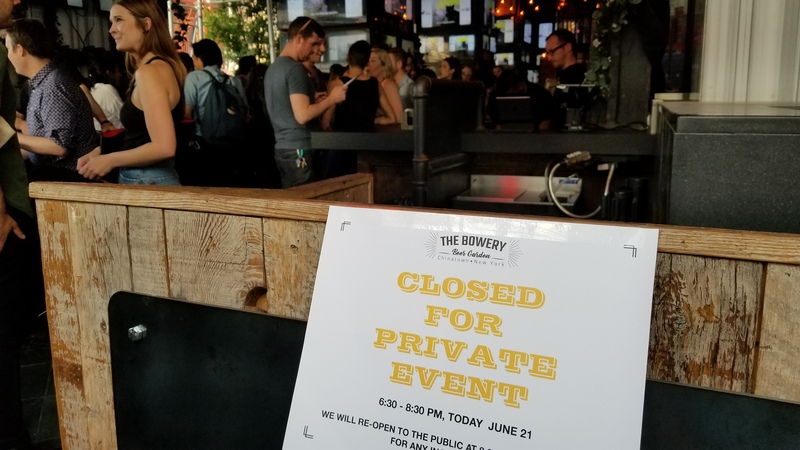 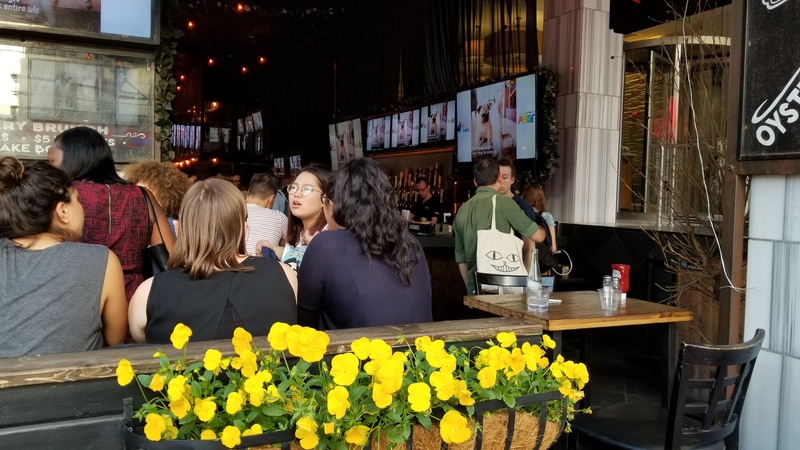 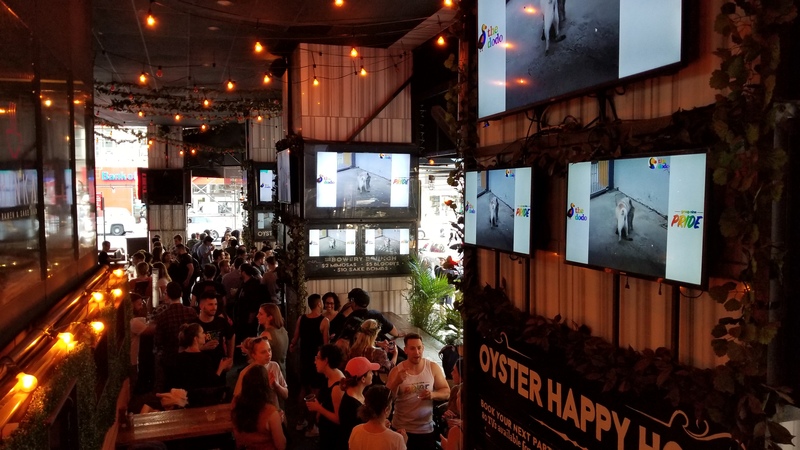 With over 40 rotating draft/bottle beers - including many craft and local selections, special cocktails, 50+ HDTVs ready for your media, and flexible food options from our chef-driven menu, the Bowery Beer Garden has a recipe for your great event. 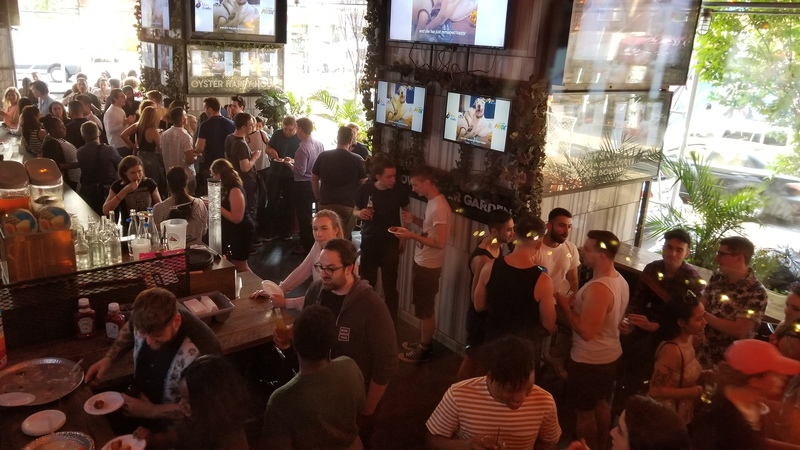 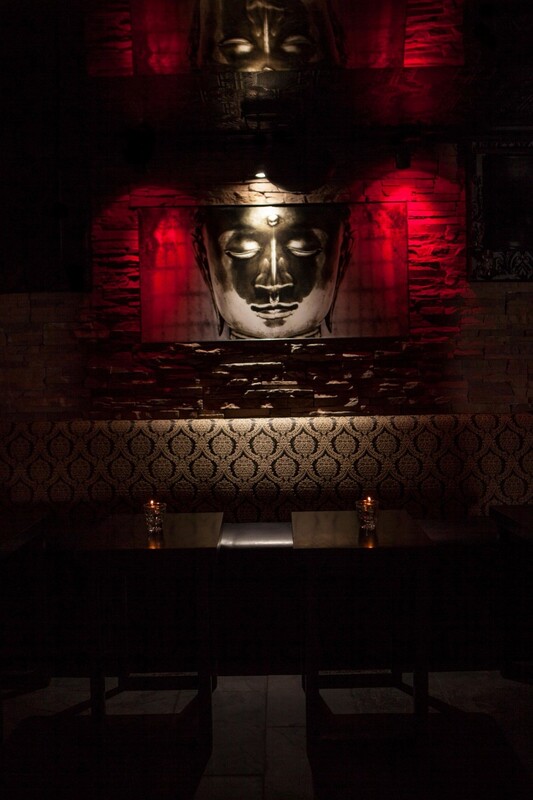 Our large capacity venue is perfect for servicing your group birthday, engagement party, game day watch party, networking event, corporate happy hour and dinners, and other private celebrations. 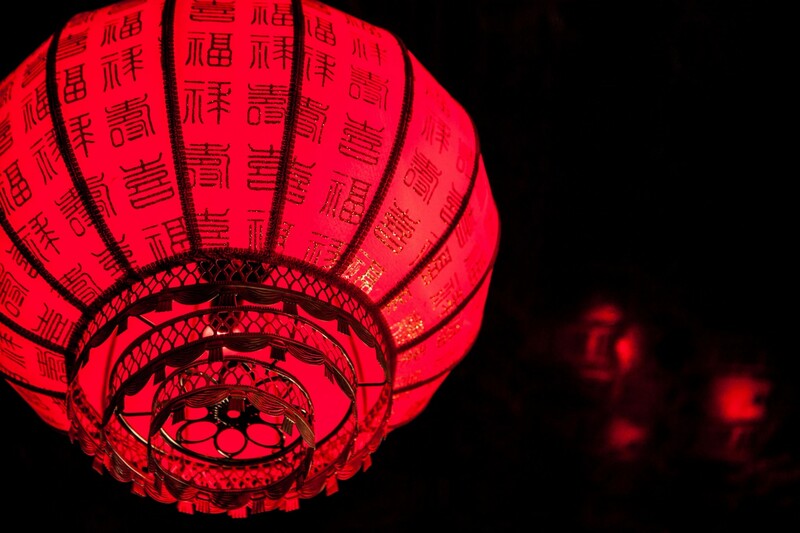 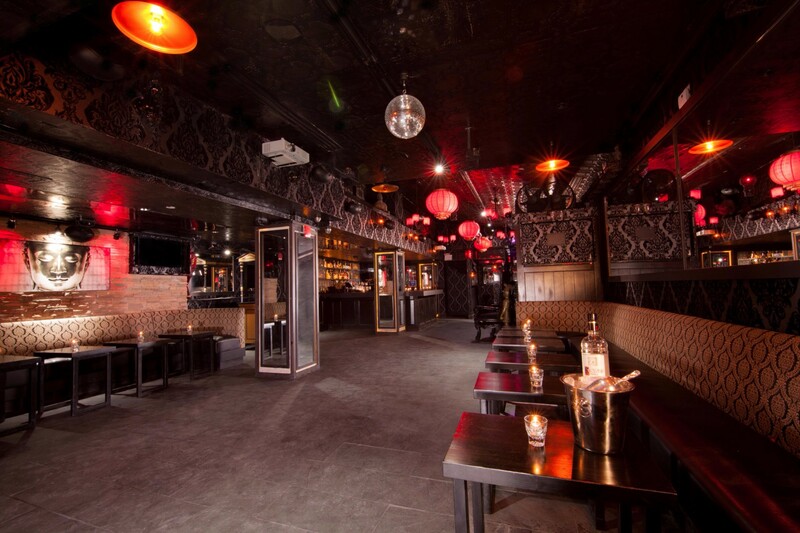 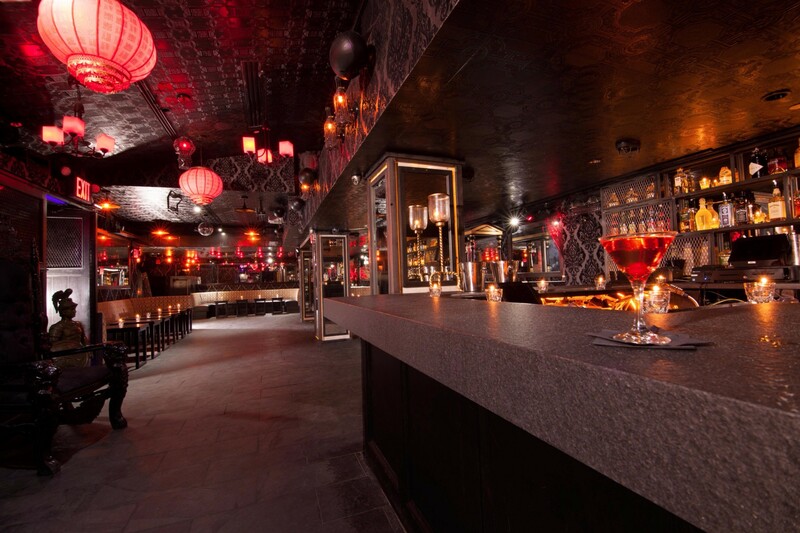 Contact us for your for our specially-priced small to mid-size event offers targeted for your event with 10-35 people - located close to Lower East Side, Little Italy, Chinatown, and FiDi.